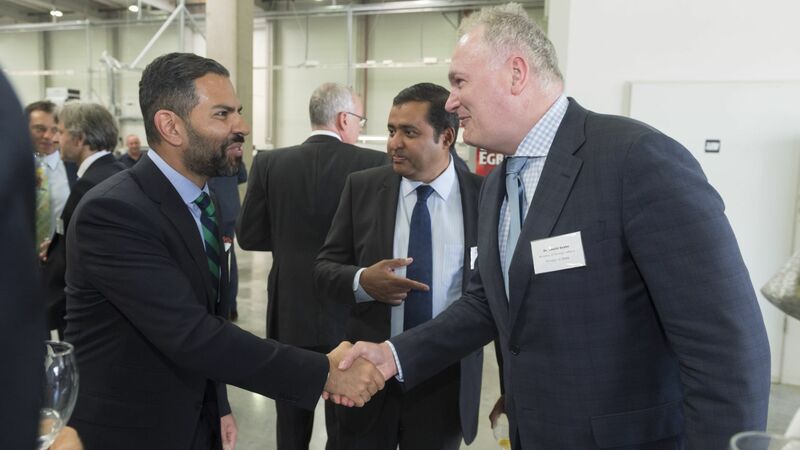 BYD, the fast growing supplier of pure electric buses to cities across Europe, confirmed its commitment to the market with the announcement of an EUR 20 million investment in a bus assembly plant in the North Hungarian city of Komárom. The Hungarian Investment Promotion Agency (HIPA) provided comprehensive project management services to the company. 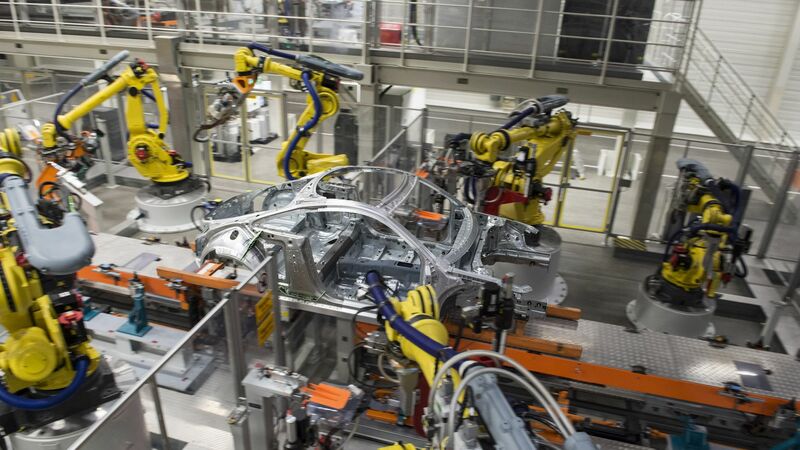 The plant will eventually employ up to 300 people and be capable of assembling up to 400 vehicles a year on two shifts. Initial output will be BYD's world beating range of emissions free electric buses and fork lift trucks but the Hungarian subsidiary's name - BYD Electric Bus & Truck Hungary Kft – hints at other ambitions. 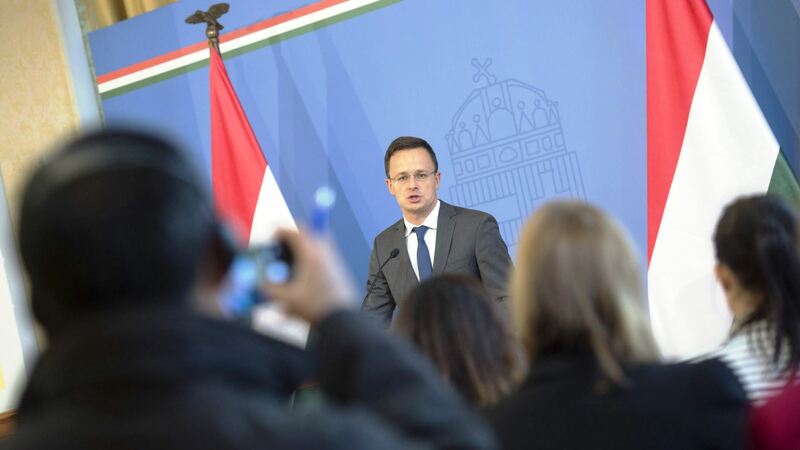 The Hungarian plant will begin production in the first quarter of 2017. It will have its own R&D Centre and battery test facility. 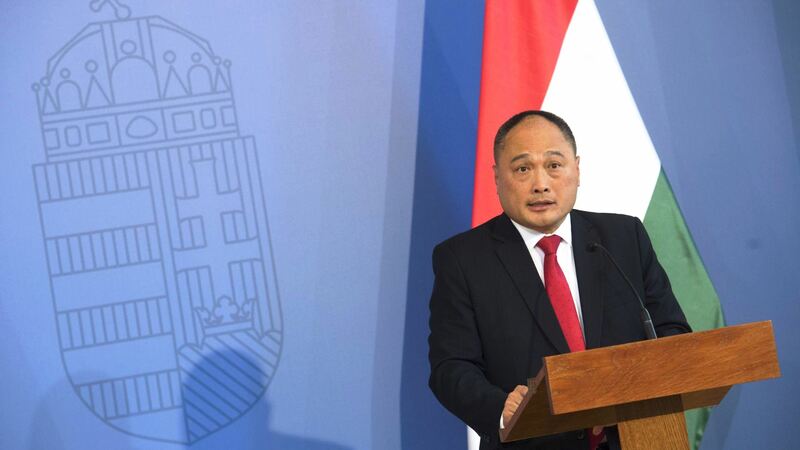 Speaking at a ceremony at the Hungarian Ministry of Foreign Affairs and Trade in Budapest today, Isbrand Ho, BYD Europe's Managing Director, said: "Today's announcement reinforces our company's commitment to the European market. This is our first manufacturing facility but it won't be our last – we are actively looking for other locations". He added: "We chose Hungary both because of its central location in Europe and its long tradition of engineering excellence and indeed bus making as well as the very friendly welcome we have received from the authorities here".